A squad of 10 athletes from Northern Ireland made the journey to Austria, Telfes to complete in the Masters. The location was fabulous with scenic and fabulous mountain views throughout the race which comprised of mainly forest trails and switchbacks with a sting in the tail extremely steep bridge at the finish. First out was Paul Burns(East Down AC) who decided it would be a good venue to celebrate his 40th birthday with his wife and fit the race in and around his holiday! He performed extremely well finishing in 49th position over the longer 11.5km 1100 meter ascent course. Eugene McCann (Mourne Runners) followed in the M50 category putting in a strong performance to finish in 72nd. The rest of the squad had a shorter distance to race over 7.9km with 760 meter ascent. Karen Alexander (Acorns AC) and Gillian Wasson (Springwell) had two impressive performances in Female V35 finishing in 6th and 10th place respectively. 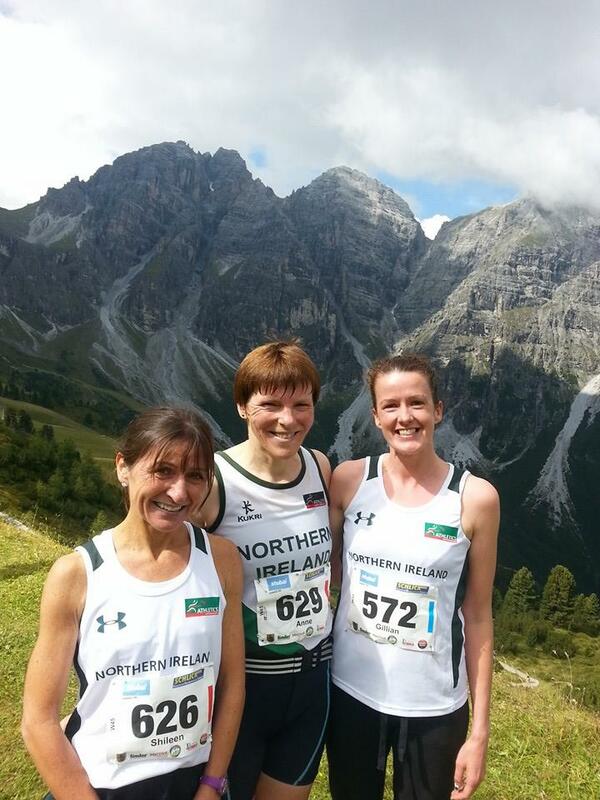 Lagan Valley AC pair propecia Shileen O’Kane and Anne Sandford both performed well in the Vet45 event. Shileen took 8th place with a time of 51:32 and Anne, finishing in 1:01:43 took 22nd place. Shileens performance was enough to secure a bronze medal in GB Team prize. The Vet45 category was won by Italian athlete Simonetta Menestrina in 47:38 (1st place). In the competitive Vet55 race, a strong Dominic McGreevy (Newcastle AC) took clocked 47:19 (19th place); the race was won by German Wihelm Dengler in 42.46 (1st place). Recent Pikes Peak finisher Peter Bell (Pegasus AC) took 46th place in the Vet60 category, just breaking the one hour mark, with a time of 59:18. 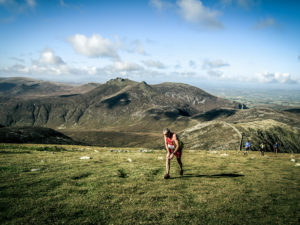 Peter was followed home by Mourne Runners’ Willie John Brown, who ironically, took 60th place (1:06:52) in the same Vet60 category, which was won by Milos Smrcka from the Czech Republic in 44:27 (1st place). A very enjoyable week-end was had by all in a lovely setting. Plans are already afoot for next years Masters which are being held in Wales.